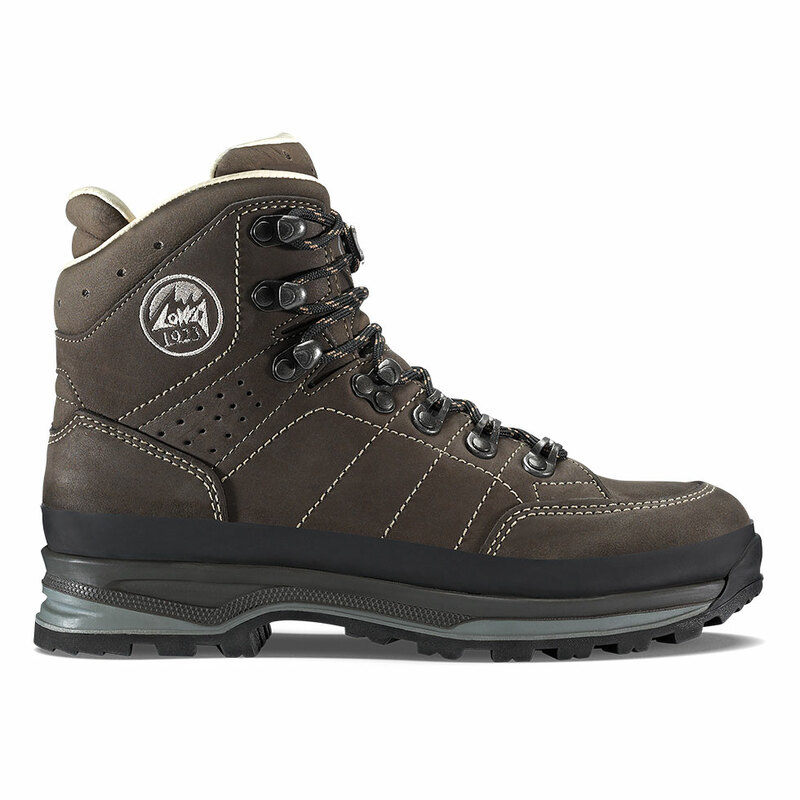 Our classic women’s trekking boot, sister to the Trekker, sports the same acclaimed fit, with an upper that upper wraps around the ankle and foot providing a close-to-the-foot feel, especially over the arch and instep area. Add eco-friendly premium Heinen nubuck uppers, a chromium-free glove leather lining and a VIBRAM® Nature outsole and you’ve got an enduring modern classic. Made on a women’s-specific last.